The City of Chattanooga’s Water Quality Program is hosting its 2nd Annual Rain Barrel and Compost Bin Sale! 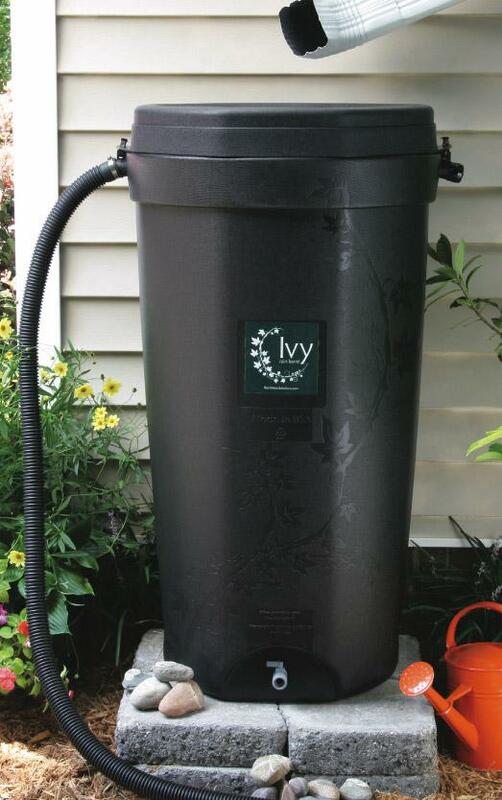 For a limited time and while supplies last purchase a 50 gallon Ivy Rain Barrel at a discounted price and a 65 gallon backyard compost bin. Limit of 2 per household and only available while supplies last. No limit with 40% discount on retail price. Deadline to place online orders is Sunday, June 16th at 11:00 p.m.
Download the flyer or visit their webpage.